How Visible is Your Business on Social Media? 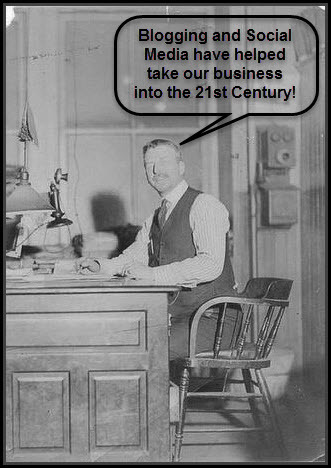 Business in the 21st Century ain’t what it used to be. Customers are more discerning and better informed, and there are numerous options available to them, using a variety of tools and channels. Is your business reaching all of its possible targets? Charles Dennis Associates can help your business navigate the most effective ways of engaging with customers and prospects.